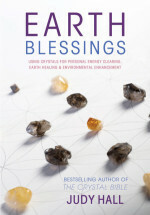 Connected With mother Earth is an extract from Earth Blessings: Using crystals for personal energy clearing, Earth Healing and environmental enhancement by Judy Hall. Our planet is in constant dynamic motion, flowing and changing, expanding and contracting. To the ancients the Earth was alive, a living breathing being: Gaia, Mother Earth. They honoured her and the fruits of her body, the crystalline bones created by an on-going magical process of geological transformation. Precious stones were regarded as the primeval deities made manifest. 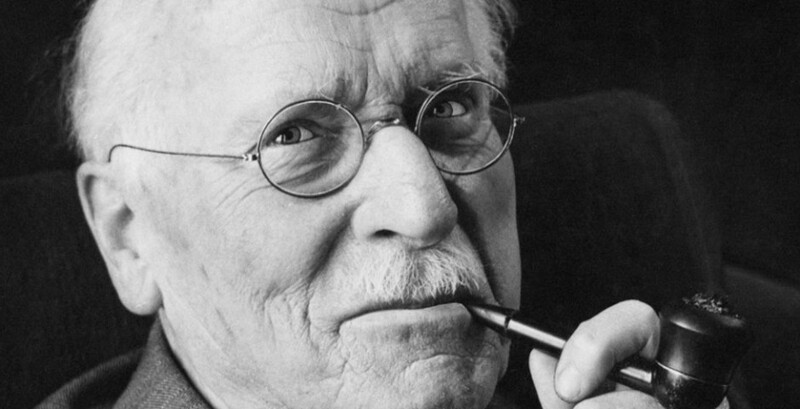 Rock was immutable, incorruptible and permanent in contrast to the frail uncertainty of human life. It created an interface between the visible and divine worlds. Our world is undergoing a metamorphosis. We can see from the floods, earthquakes, tsunamis, volcanic eruptions, changes in weather patterns and effects of pollution that Mother Earth is restless and in distress. 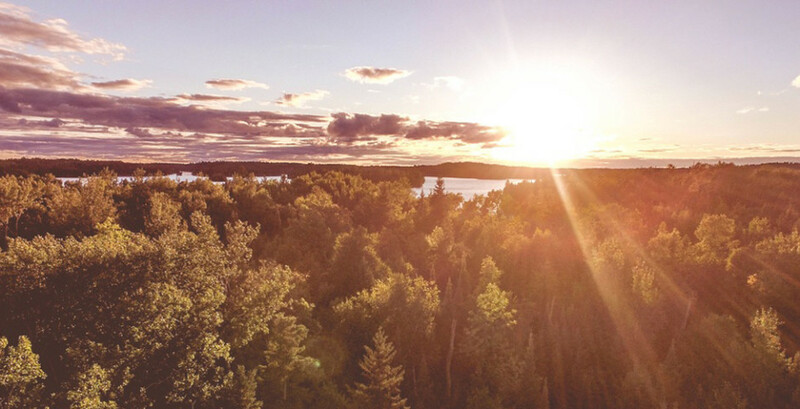 However, the Earth has given us tools to turn our thoughts and actions towards positive healing for the planet. There are some amazing high-vibration crystals that have been known to assist with earth healing and personal consciousness-raising. Other crystals have been around for millennia but still do a sterling job of restoring the environment and the earth beneath our feet to its optimum energetic functioning. We can also call on crystals to create a safe, sacred space in which to live and work. But, to heal the Earth, we first have to heal ourselves. One of the most profound ways in which you can help the planet is to work on yourself, to create your own inner peace and stabilise your own well-being. Our planet is a vast, living, breathing bio-organism far bigger than its physical sphere. It is part of an enormous eco-system that spreads out across space. In ancient times it was regarded as a divine, unified creation and crystals were its bones, water was its blood, the forests its lungs. Ancient people were aware that the Earth contained supercharged areas, which they regarded as sacred. A place of palpable power, a sacred site is a threshold between worlds. For as long as there have been human beings there has been sacred landscapes. These are places that resonate with our deepest selves and compel us to interact with the divine. These sites were often situated around stunning natural features or placed at points of geo-energetic significance on the Earth’s chakra system. Powerful vectors and generators, they literally power the landscape. One such sacred site is a cave deep under the Andes. 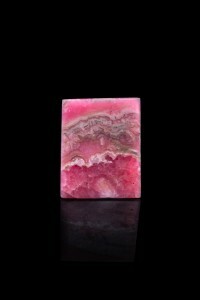 It contains the slowly beating heart of Mother Earth, a huge Rhodochrosite heart-shaped rock. Here, offerings are still made by the local people. You too can make this journey with the assistance of crystal transport and the power of your mind. This journey takes you into the body of Gaia herself, carrying the light of the sun to fertilise her very being. 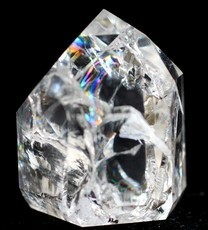 If you do not have a Fire and Ice crystal you can use any Quartz with inclusions within it, or gaze at a photograph until you can close your eyes and still see it clearly. A Menalite also helps you journey to the womb of Mother Earth. Put your crystal in the sun for an hour or two to collect sunlight (Menalite prefers moonlight). When it is fully charged and ready to go sit in a quiet space where you will not be disturbed and withdraw your attention from the outside world. 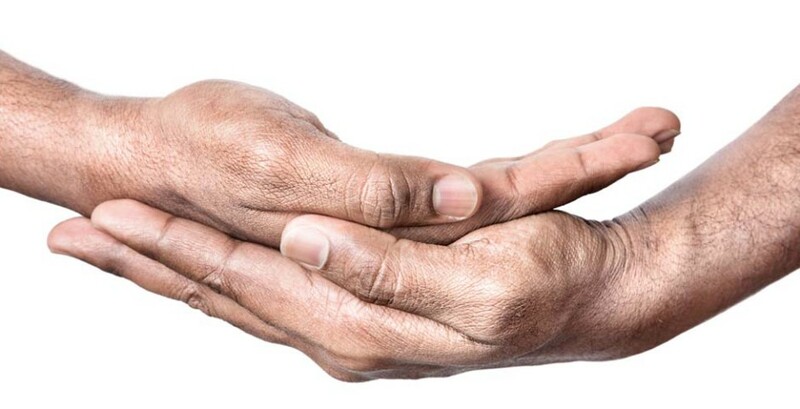 Holding the stone, sit quietly with your eyes closed and hold the intention that it lifts you up and transports you to the high Andes mountains – the stone will know where to go. You feel yourself rapidly travelling to a plateau surrounded by huge peaks. As you land the earth devas come to greet you. They make this journey with you. In front of you, you see a path leading down into a cave mouth. Follow the path until you enter the cave that is the home of Gaia. Hold your crystal high – its light guides you. The path is broad and wide; it winds down and down into the heart of the mountain passing many crystals on the way. You can hear the crystal oversouls and the earth devas speaking to you, thanking you for helping the earth in this way and lending their support to you. Eventually you come to an immense cave. 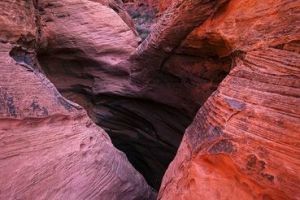 In the centre of the cave is a huge Rhodochrosite stone heart. This is the heart of Gaia (Mother Earth) that beats very, very slowly, once every hundred years or so. Allow yourself to feel the presence of the spirit of Mother Earth and feel the love that she has for you. Place your crystal on the heart of Mother Earth to fertilise her with the light of the sun. 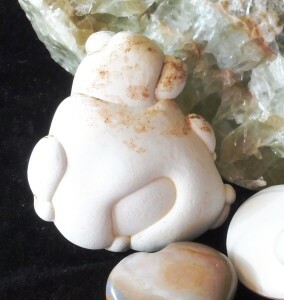 (Or place Menalite in her womb.) Hold the intention that this light is used to heal the Earth and its subtle energy grid, and to support life upon the planet. When you are ready to leave, make your way back up the path and out on to the plateau. 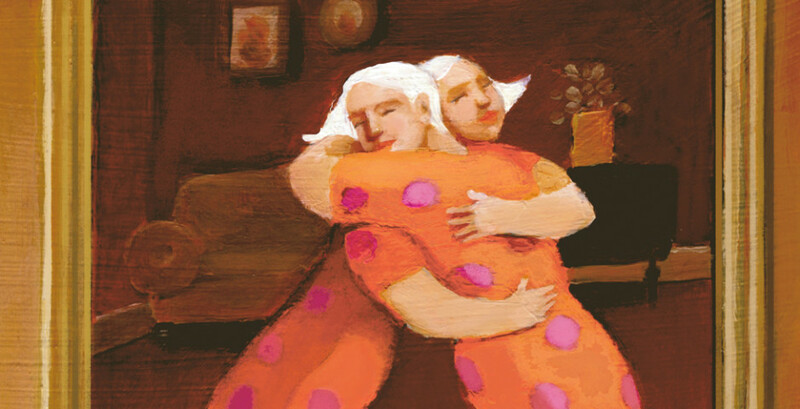 The earth devas accompany you and are always there to communicate with you and help you in your healing mission. Hold the intention to be taken back to where your physical body waits for you. When you reach your body, settle back in. Take a few deep breaths, and wriggle your fingers and toes. Stand up and stretch. Stamp your feet on the earth to reconnect and ground yourself. 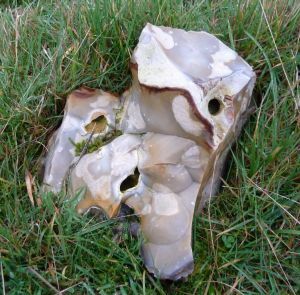 If you have a local site that is sacred to the Earth Mother, the Virgin Mary or a female deity you could make the journey to that site either in your imagination or in actuality carrying the crystal with you. 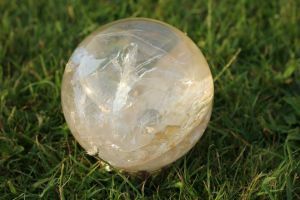 Place the sun-charged – or moon-charged – crystal where you feel the heart centre of the site to be and let it radiate its energy out. 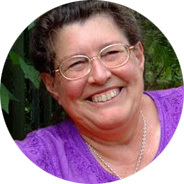 Judy Hall is known around the world for her crystal work and a wide range of bestselling books, including The Crystal Bible and Earth Blessings. Combined sales for her Crystal Bible I & II have topped 1 million. Working as a psychic, healer, broadcaster, and international workshop leader for more than 40 years, she is the world’s leading crystal expert. She has three times appeared on the Watkins Bookshop Spiritual 100 List of the most spiritually influential living people of the 21st century.